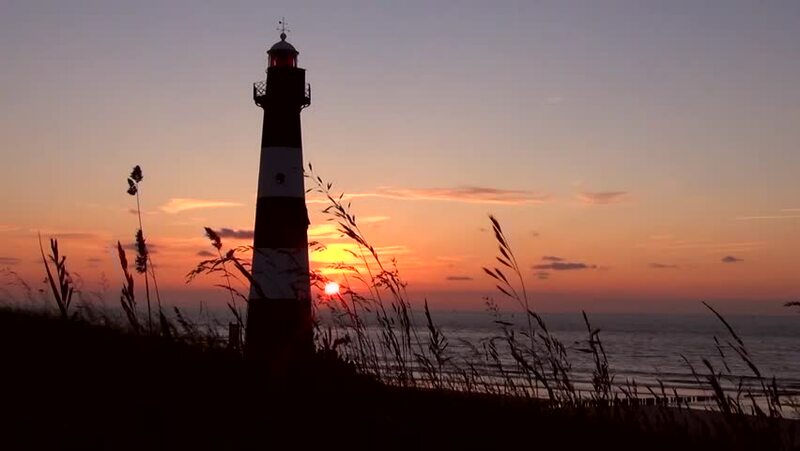 4k00:20Lighthouse at Sunrise, Orange sky and tropical trees. Lighthouse flashing intermittently. hd00:08Static timelapse of a typical Karoo farm landscape with a windmill next to a water dam and a fence post with scattered clouds and mountains in the distance.